Kim has been helping brokers and managing the Listings Department since January 2005. Born and raised in Cape Town South Africa and the youngest of 4 children, most of her weekends were spent at the Royal Cape Yacht Club, sailing or racing. Shortly after she turned 18, Kim and her family set sail on their Compass 47 (designed by Angelo Lavranos) to the United States. They spent a year on the water making their way to South America and up the Caribbean Islands, Virgin Islands, Bahamas and then finally to their destination, Ft. Lauderdale, in the spring of 1985. It was a fantastic trip, one she will never forget. Kim then teamed up with her husband at the time and they both worked as captain and mate on an 85’ Motoryacht that travelled down to the Islands and up the East Coast to Maine.  They then decided to settle down in Jensen Beach, Florida, a nice quiet town and raised 2 girls. 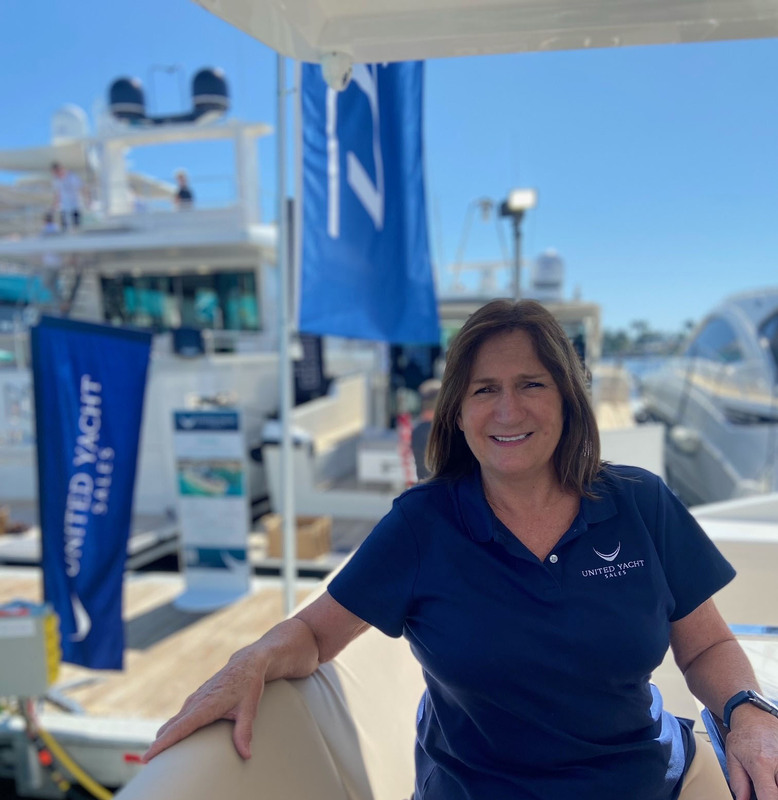 Kim joined United Yacht Sales in January 2005 in the Listings Department and has watched the company grow from 40 Brokers to over 125 brokers. Kim’s’ goal is to retire after she leaves UYS… (lol). In her free time and on the weekends, she enjoys being a grandmother, boating, fishing or just relaxing in the pool.